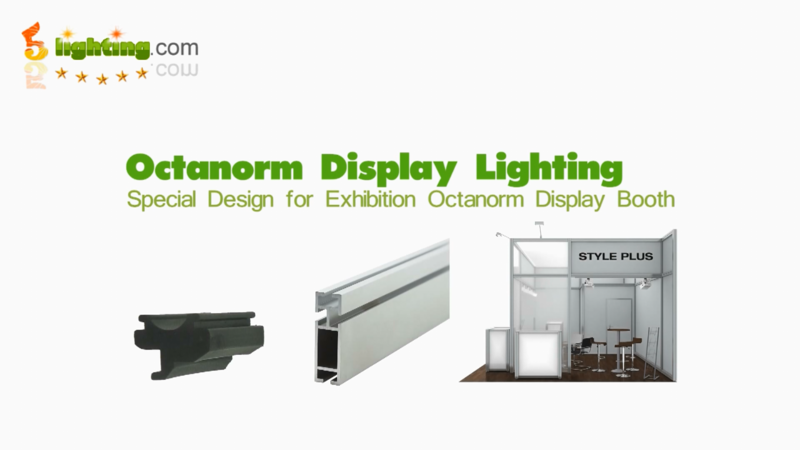 Exhibition LED Display Lighting, easy installation for Octanorm stand etc. Special clip for exhibition octanorm stand. 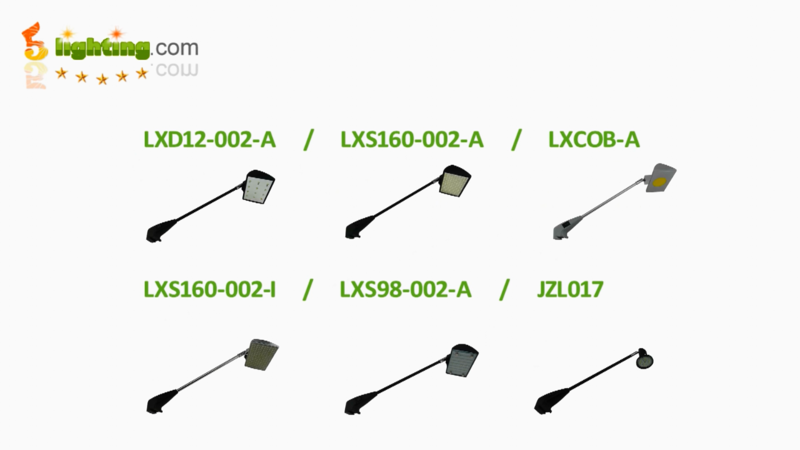 e): It’s mouting clip is easy to install, very convenient to use, specially used in Octanorm display system, or exhibition maxima system.